Hey you! Yeah you! Let go of your worries, let go of your insecurities, let go of all the expectations, let go of the old negative stories you keep telling yourself over and over again, and remember you are truly AWESOME! Be present and go do something that makes you feel awesome RIGHT HERE and RIGHT NOW. 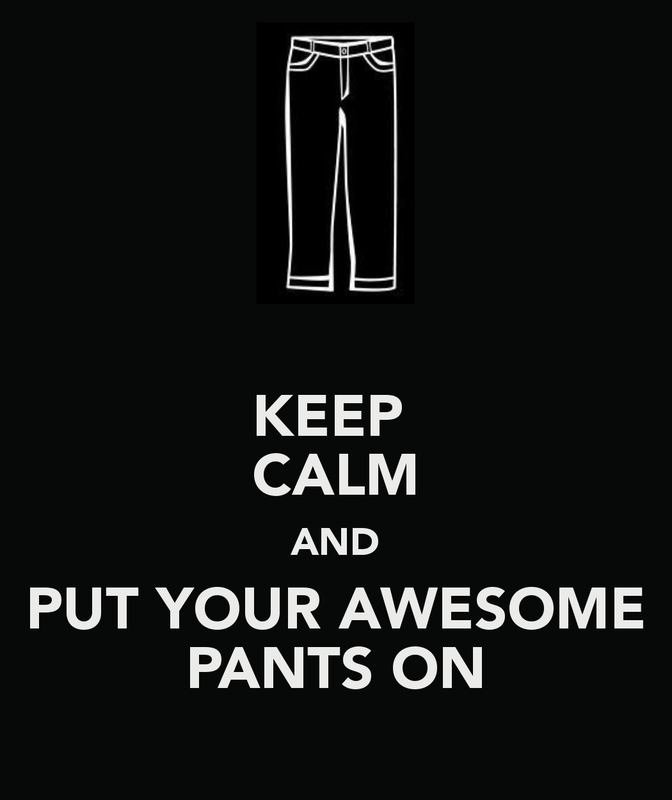 Go ahead leave your computer, phone, tablet right now and go put your awesome pants on, or go do a happy dance, anything that makes you feel awesome. That’s what I am going to do….see you next time and have an AWESOME day!